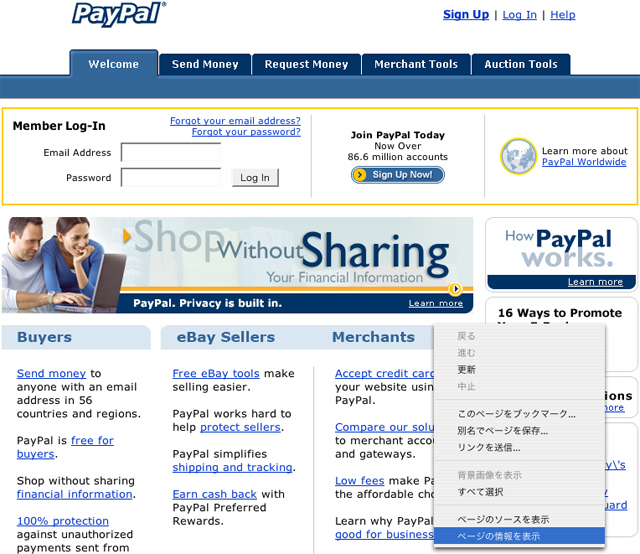 「Dear Member, PayPal is constantly working to ensure security by regularly screening the accounts in our system. We recently reviewed your account, and we need more information to help us provide you with secure service. Untill we can collect this information, your access to sensitive account features will be limited. We would like to restore your access as soon as possible, and we apologize for the inconvenience.